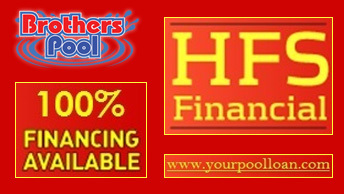 If You Need Financing You Came to the Right Place! Why wait to get what you deserve? 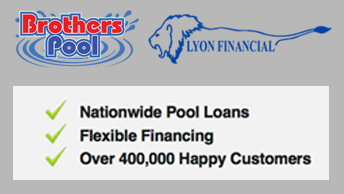 You work hard, and we want to help you relax in your new pool, spa, or outdoor living area. 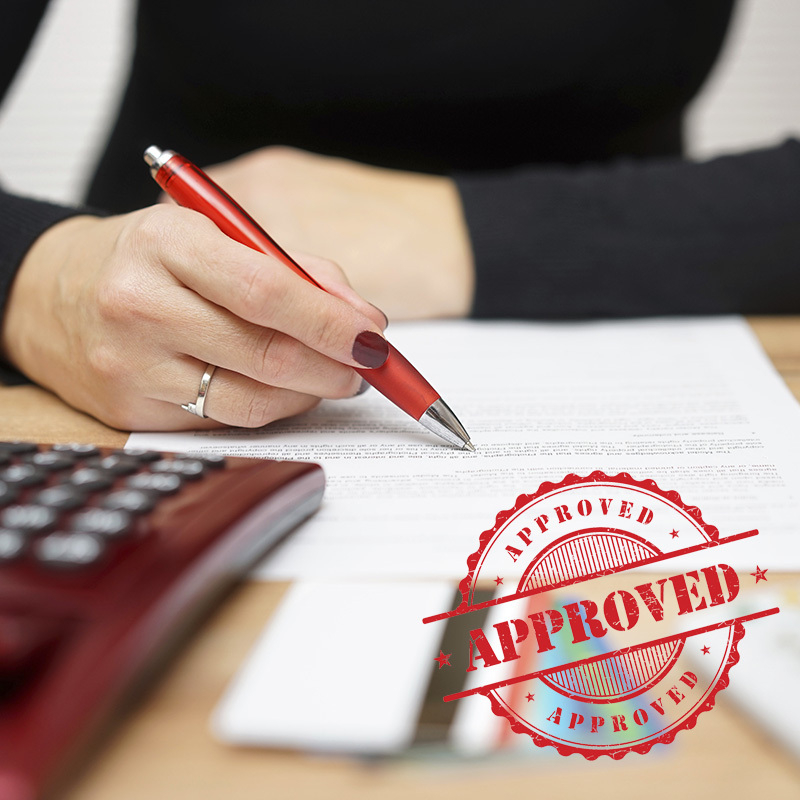 Let our experts guide you through our financing process so you can enjoy life. 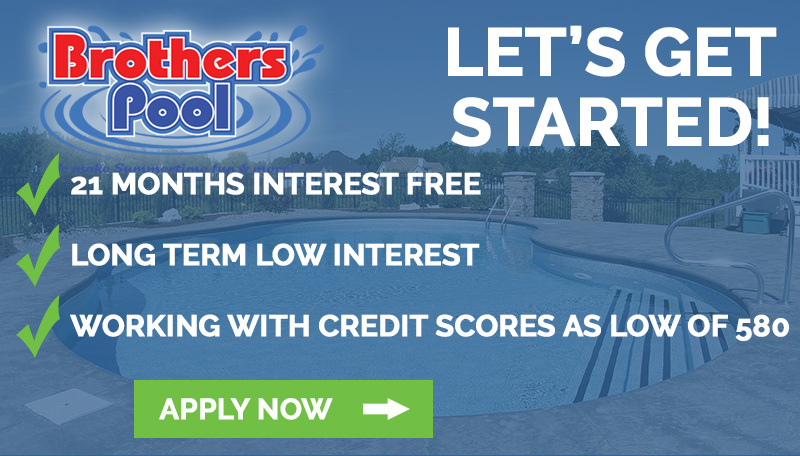 Let the experts at Brothers Pool guide you through the financing process. 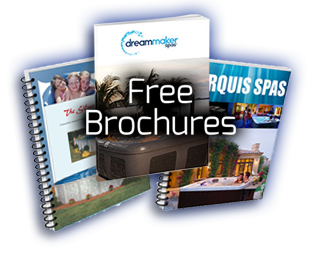 Don't wait to get the pool, spa or outdoor living area of your dreams.